Here, Toronto's best chefs assemble! Assembly Chef's Hall brings our best together in a first of its kind 18,000 square foot chef's hall. 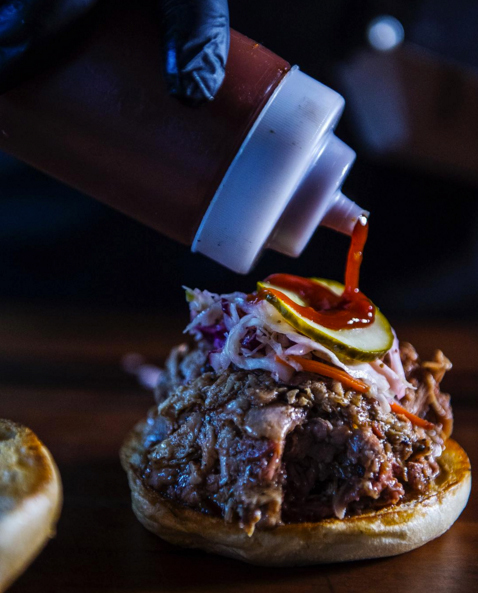 Cherry Street Bar-B-Que is excited to join this collective of talented chefs. We will be serving our pit-smoked meats and offering a selection of traditional and non-traditional sides. Our unique flavour profiles draw on a variety of regional styles and influences. Like the multi-cultural nature of our city, we are proudly Toronto BBQ.